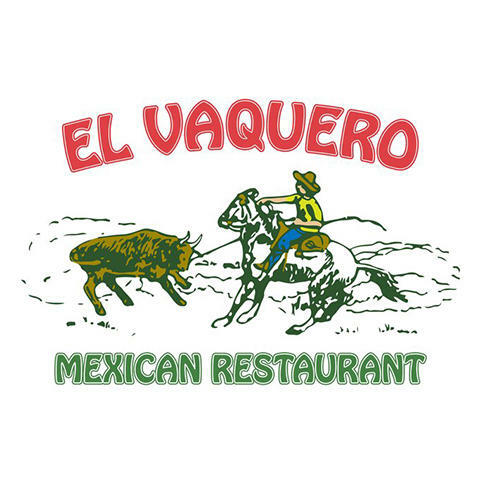 Mexican food from the range to you in Columbus, OH, at El Vaquero! The freshest meats paired with unique spices and a bouquet of colorful vegetables make each dish a truly authentic Mexican dining experience. 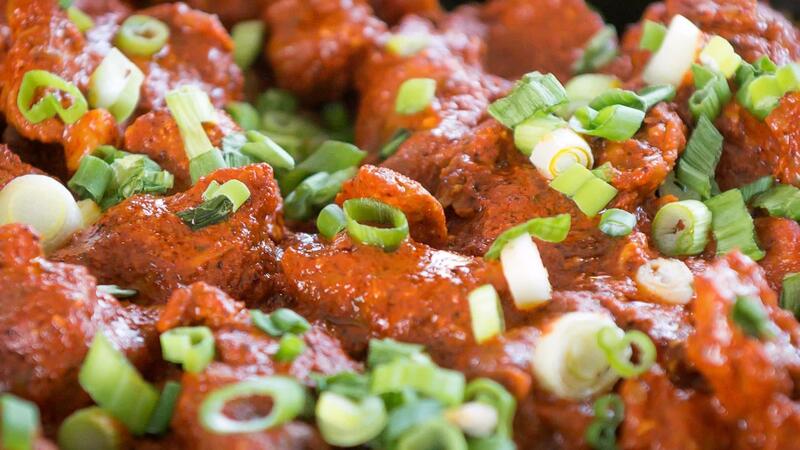 Our recipes celebrate the proud traditions of making real food for real people, and each meal at El Vaquero is made the way it was centuries ago on the range! 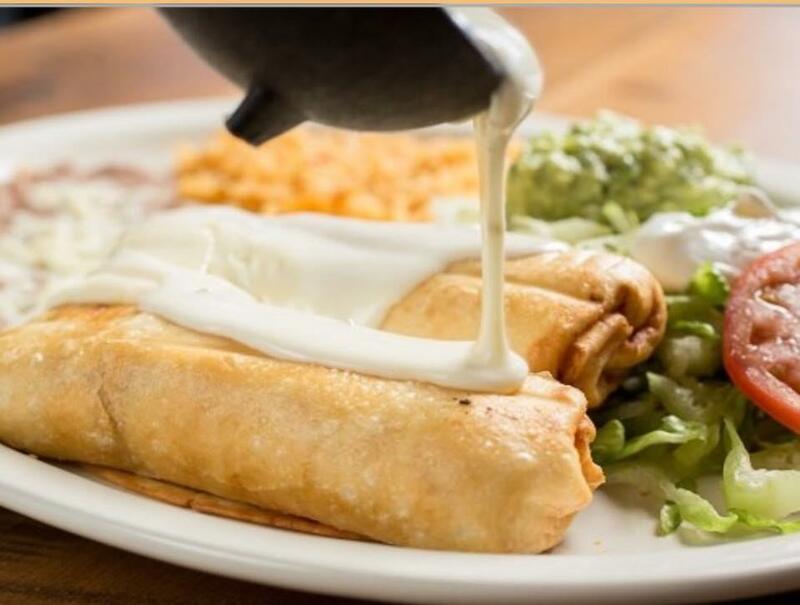 Our menu includes all of your tantalizing favorites like fajitas, enchiladas, burritos, rellenos, quesadillas, tacos, steak, and more! 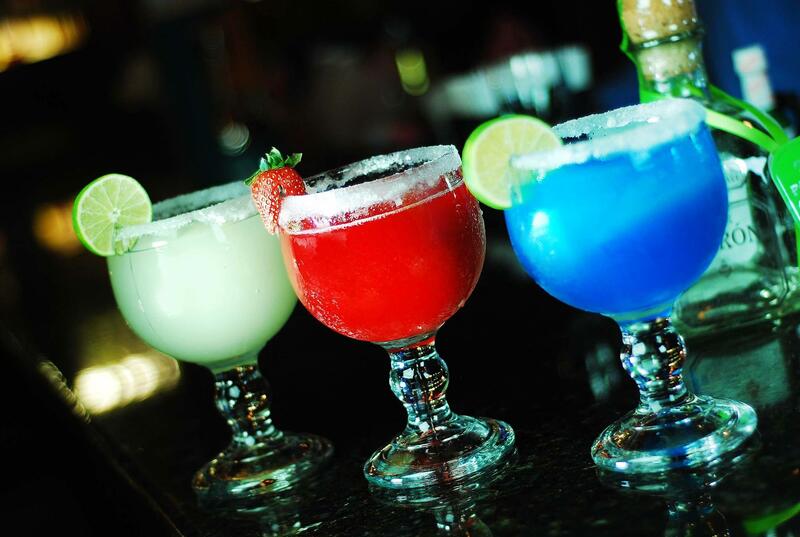 Our regulars also say we have the best margaritas in town. But don't take their word for it, why not come by and try them for yourself? We didn't forget about those of you with more discerning palates: we have a wide variety of vegetarian meals available too. 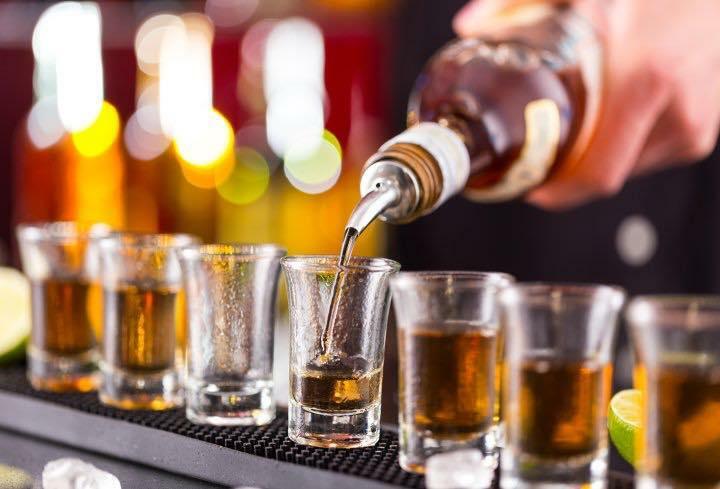 Join us at El Vaquero today, the best Mexican restaurant in town! Currently there are no reviews for ' El Vaquero Mexican Restaurant '.